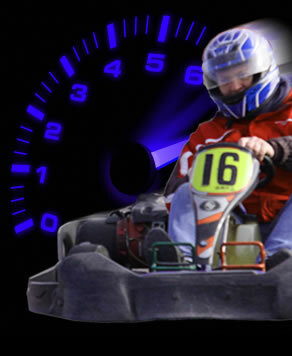 Kartworld has 2 purpose-built tracks: The 650m National Track and the 850m Internatioal track. The track is also floodlit, so you can enjoy the thrill of the race even at night. Race against your mates in a Grand Prix. A practice session followed by grid positions and a grand final. Who will come out on top? This is perfect for groups of 14 drivers or more. All group sizes are catered for and if you fancy racing on your own, there’s a 30-minute timed race against the clock. Because of their computerised digital lap timing, international specification karts, and fully-floodlit kart circuit (licensed by Motorsport Ireland for night driving), Kartworld is no doubt the best venue for karting. Thorough trackside briefing, safety instructions, full-face helmets, and wet suits are also provided to all the racers.